32 camera stream. 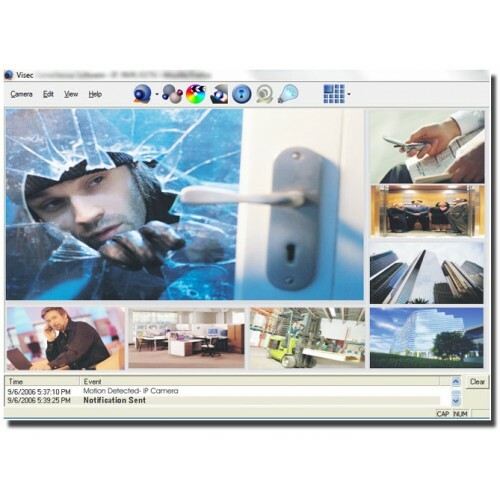 This is a visec 32 cam stream license which allows you to run Visec and up to 32 cameras on your system. NOTE: PRICE WILL BE INCREASING VERY SOON. BUY NOW TO ENJOY THIS LOW PRICE FOR A GREAT SOFTWARE!!! We have been told that our software is the best!!!!. Efficient CPU Control and memory utilization algorithms allows Visec to run more cameras per cpu than any other NVR on the market. Receive alerts to phone, pager, office or any other communication devices that are email ready via email, sms or mms. 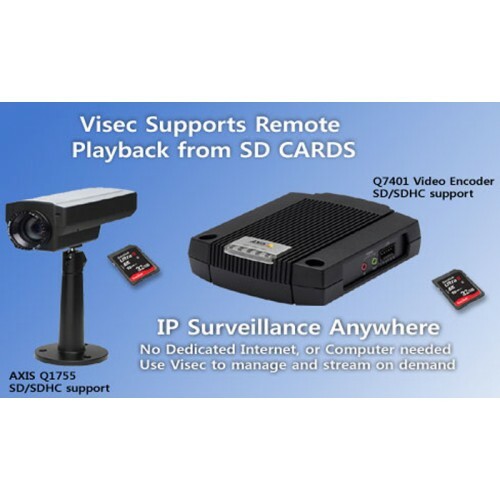 GENIUNE VISEC SOFTWARE 4 camera stream. 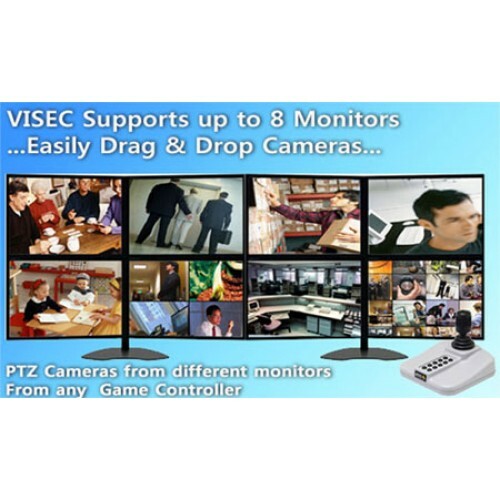 This is a visec 4 cam stream license which allows you t..
GENIUNE VISEC SOFTWARE	8 camera stream. 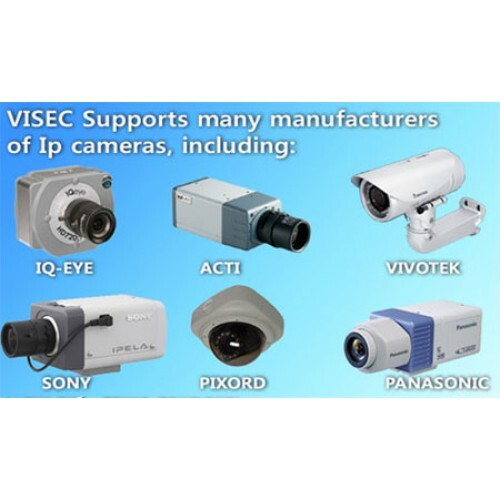 This is a visec 8 cam stream license which allows you to ru..
Visec Lpr Base Module - 1 Lane License	..
GENIUNE VISEC SOFTWARE- 64 Camera License Software..